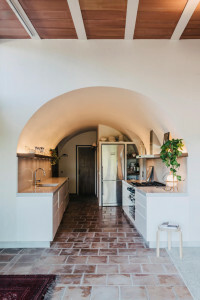 Located in the rural village of Sant Mori, Spain, this traditional summer house was remodeled to create a rustic residence which would be practical for a small family to live in all year round. 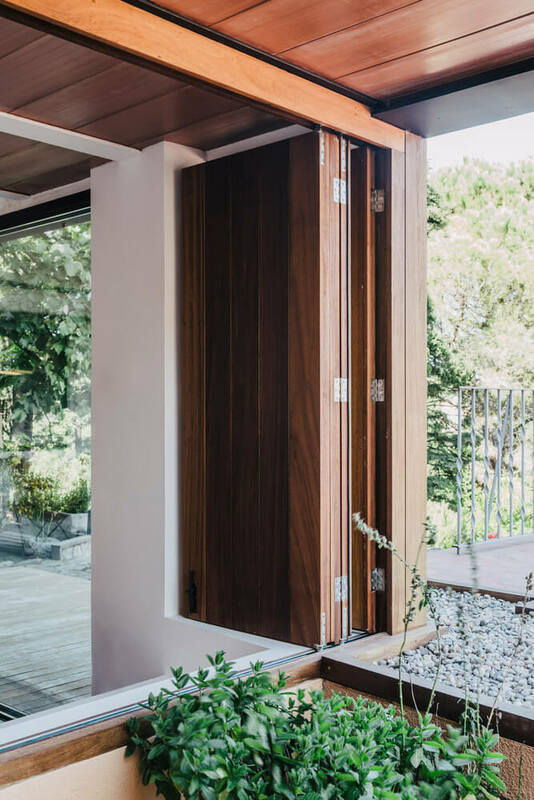 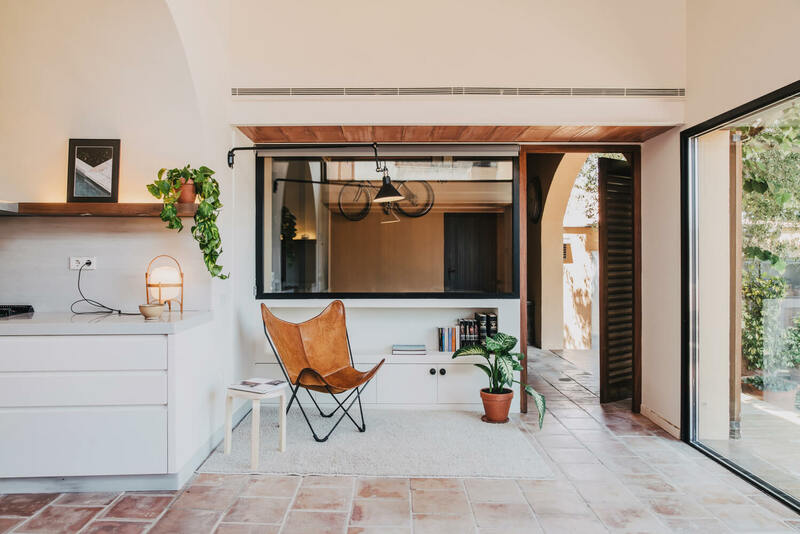 Designed by Mesura firm, the house’s original floor plan was still used for the new design with a simplified layout coupled with a few new details. 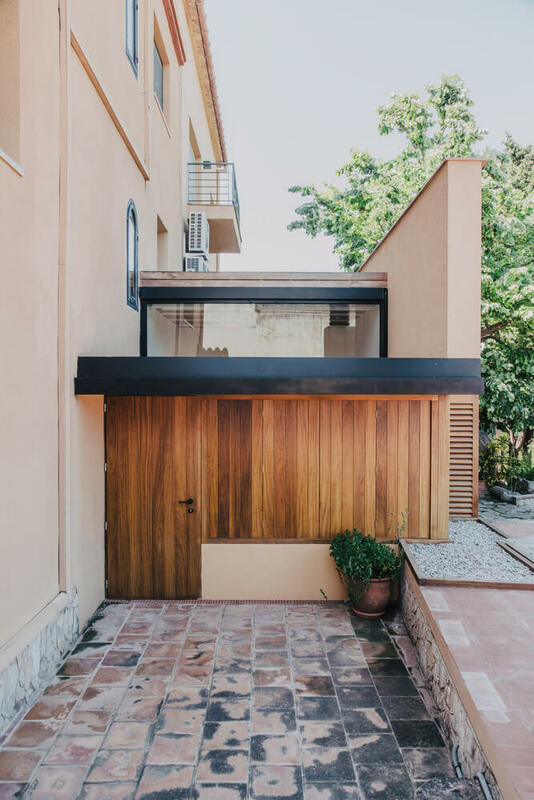 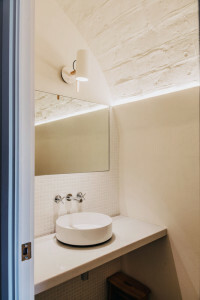 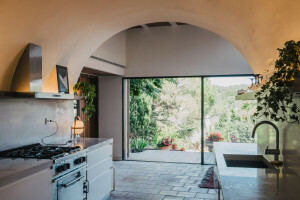 A garden access was added to the house, the underused kitchen was restored, and walls were treated with Venetian plaster. 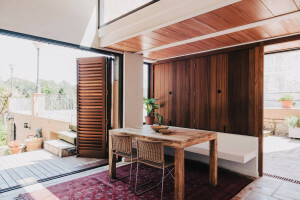 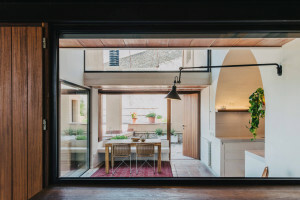 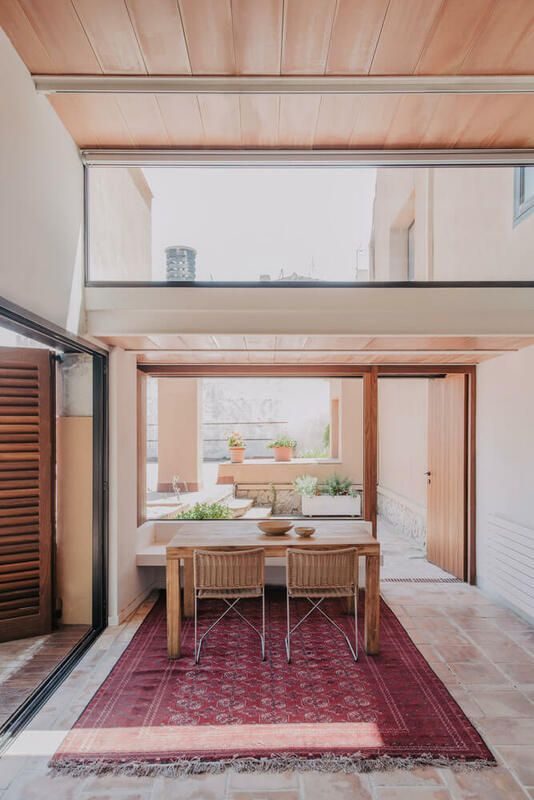 A large opening connects the restored kitchen and outdoor terrace, living and dining area. 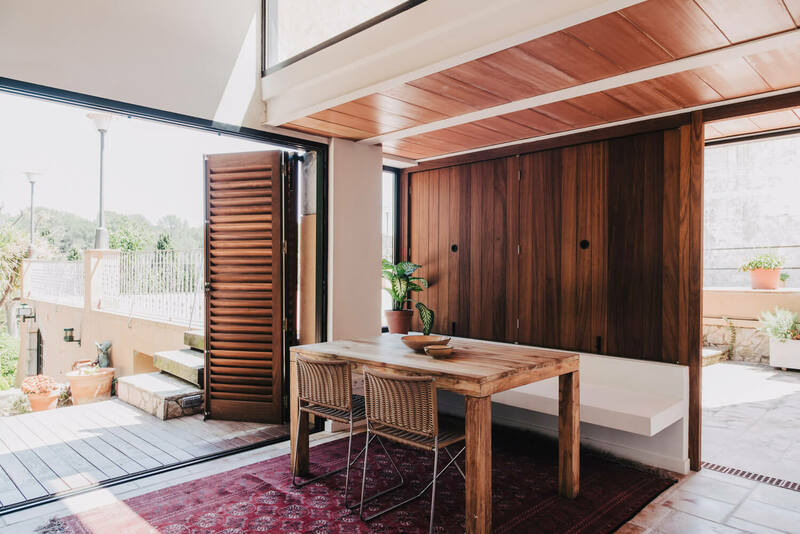 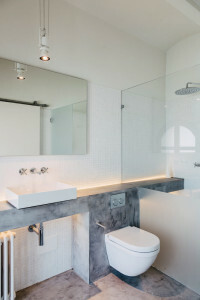 Like any other renovated projects, the house’s old designs were still accommodated into the new layout and incorporated into the total design. 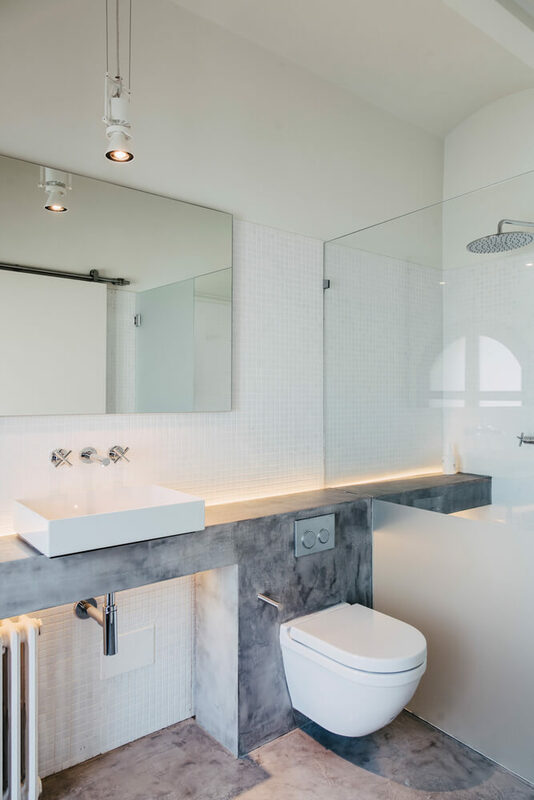 With careful planning and attention to detail, the end result was totally stunning and definitely worth the transformation.